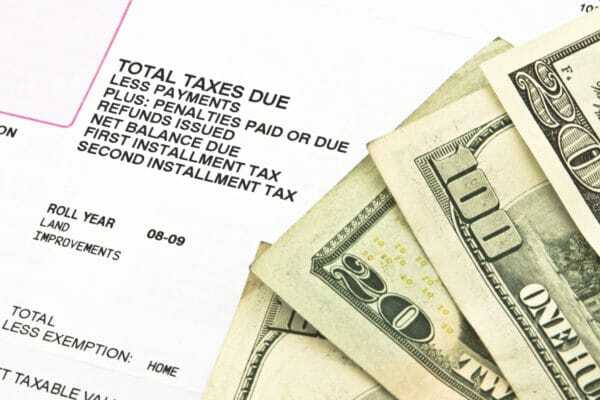 Paying property taxes is an unavoidable consequence of owning real property in Florida. 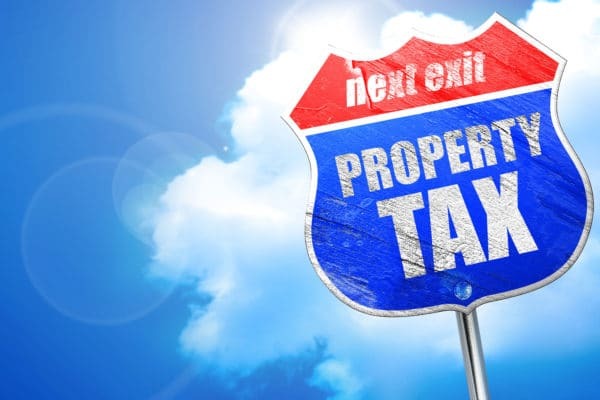 Each year, property owners receive a property tax bill reflecting applicable ad-valorem property taxes, as well as any special assessments imposed by a local governmental body. Property tax bills are issued in November and become delinquent on April 1st following the year of assessment. What happens if you fail to pay your property taxes? What is a tax certificate? What is a tax deed? When property taxes become delinquent, your local tax collector springs into action to ensure that someone pays the property tax bill. The tax collector first holds a tax certificate sale. The tax certificate sale allows a third party to pay delinquent property taxes on behalf of the property owner, and thereby gain a tax lien on the property. The tax certificate sale is technically a reverse auction that is held online. All prospective bidders agree to pay the same amount, which is equal to the outstanding taxes for a single tax year, plus any advertising costs associated with the tax certificate sale process. The bidder who agrees to accept the lowest rate of return becomes the holder of the tax certificate. The holder of a tax certificate does not gain an ownership interest in the property; rather, the certificate holder gains the right to collect interest on the outstanding amount of the tax lien. The rate of return on a tax certificate can range from 18% to 0%, making tax certificates a potentially attractive investment. Once a tax certificate has been issued, the clock begins to run for the property owner to repay the tax certificate holder. If the owner of the property fails to repay the tax certificate holder within two years, including repaying any applicable interest and costs, the tax certificate holder can initiate what is known as a tax deed auction. The tax deed auction is the mechanism by which tax certificate holders get repaid, and the property is transferred to a new owner via a tax deed. Tax deed auctions are typical auctions. The highest bidder at the tax deed auction receives a tax deed to the property. Any proceeds from the tax deed sale are then used to repay any tax certificate holders. Occasionally, tax deed auction winners can purchase a tax deed for a fraction of the value of the property, but buyers beware, you may be inheriting a title issue. Properties purchased at a tax deed auction do not come with a right to inspect the property, and oftentimes require considerable additional work to obtain clear title to the property. It may even be necessary to hire an attorney to complete a quiet title action to obtain clear title. Before purchasing a tax certificate or a tax deed, it is prudent to contact a real estate attorney who can investigate the underlying property, and thoroughly explain the risks and benefits of these unique investments.